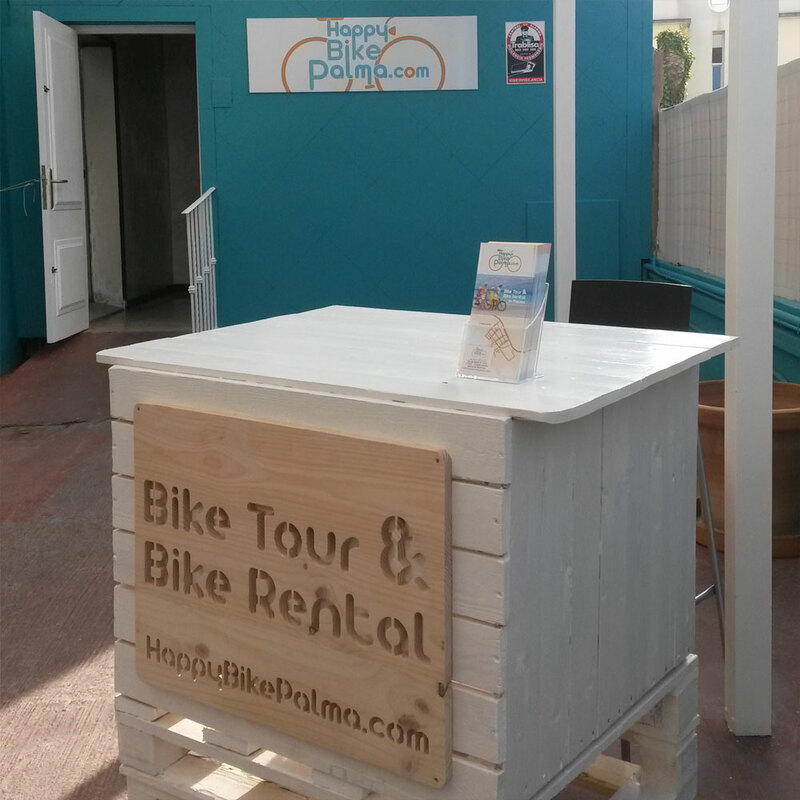 Happy Bike Palma has been created to make their clients happy, offering the best service in Bike renting and Bike tours in Palma. In our happy Bike shop you will find a great range of Specialized bikes to rent. We will take care of your needs wholeheartedly. We want you to discover Palma’s most beautiful historical places through Happy Bike Palma Bike Tours. Come and ride with us! We want to make a top Holiday Memory. 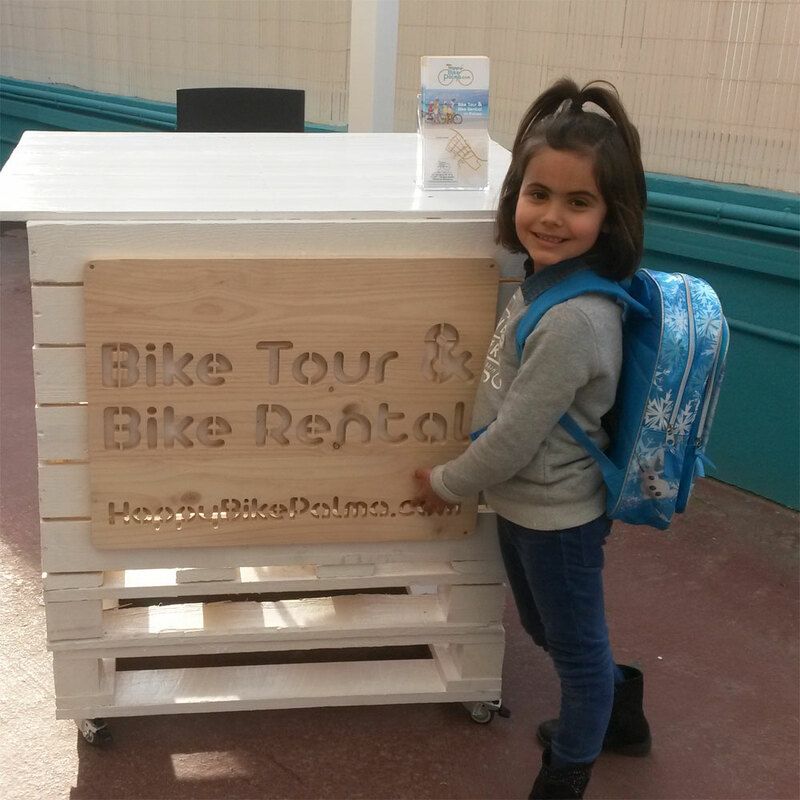 With Happy Bike Palma you will enjoy your holidays on two wheels. Making you smile is the most important for us.